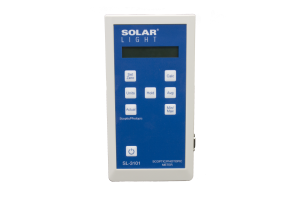 Solar Light Company, Inc. recommends our annual NIST Traceable Calibration Service for our products to maintain optimal performance. 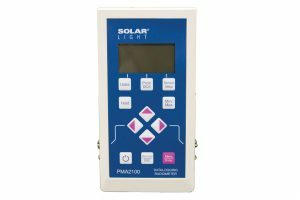 Meters and sensors should be calibrated annually, and light sources should be cleaned and aligned annually. Standard turnaround time is 7-10 days from receipt. 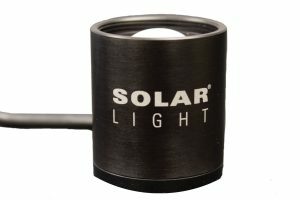 Solar Light Company, Inc. recommends our annual NIST Traceable Calibration Service for our products to maintain optimal performance. Meters and sensors should be calibrated annually, and light sources should be cleaned and aligned annually. Our calibration laboratory’s Quality System is compliant to ANSI/NCSL Z540-1-1994. Price shown is PER INSTRUMENT. Expedited Service is available for select units. Expedited turnaround time is 3 business days from receipt. Please click the EXPEDITED INSTRUCTIONS button for further information. 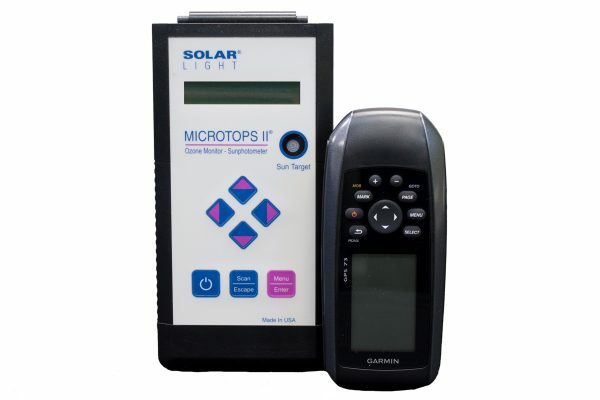 If you need calibration services for other (Non Solar Light) instruments, please consult the factory.